This Wednesday evening, December 4th, 2013 from 5pm to 8pm at my studio at 5760 Shirley Street, Suite 15, Naples, FL. I will be presenting underpainting techniques to set up your portrait painting starting with an underpainting technique called an Ebauche. 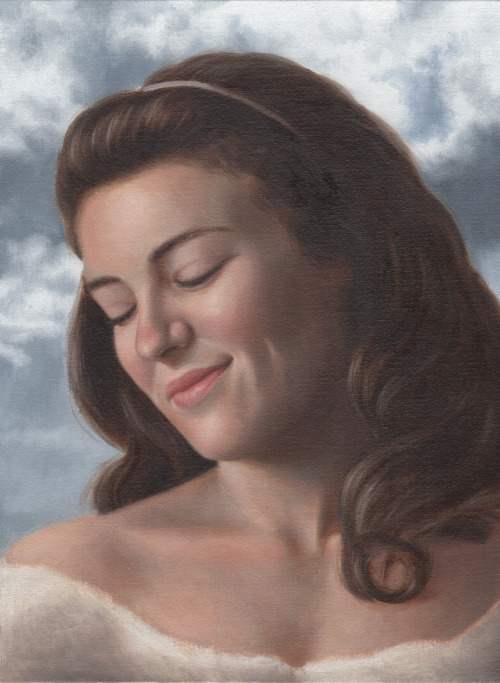 I will also demonstrate the second layer of my process that creates beautiful translucent skin tones.